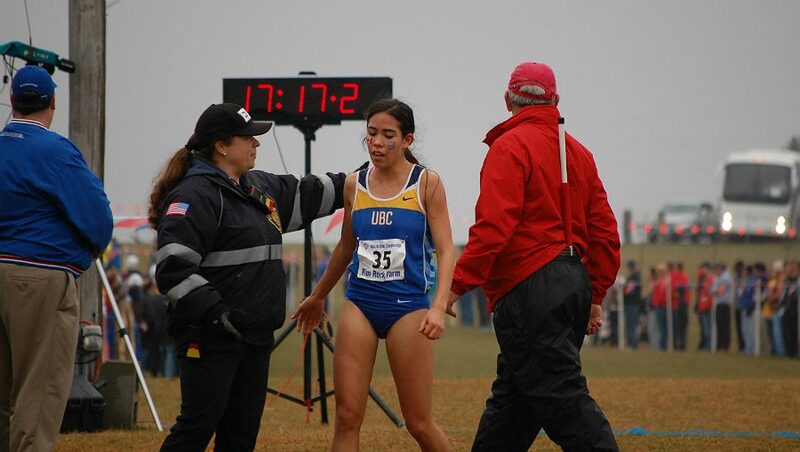 Results and team scores from the NCAA Division I men’s and women cross country championship, Oregon shocking on the women’s side. 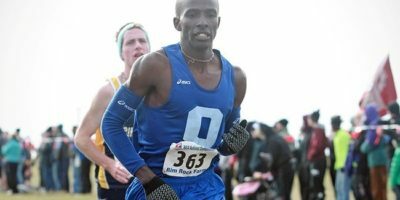 Watch live streaming of the 2016 NCAA Division I cross country championship in Terre Haute. Live streaming begins at 11:00am ET with women’s 6K. TERRE HAUTE, Ind. 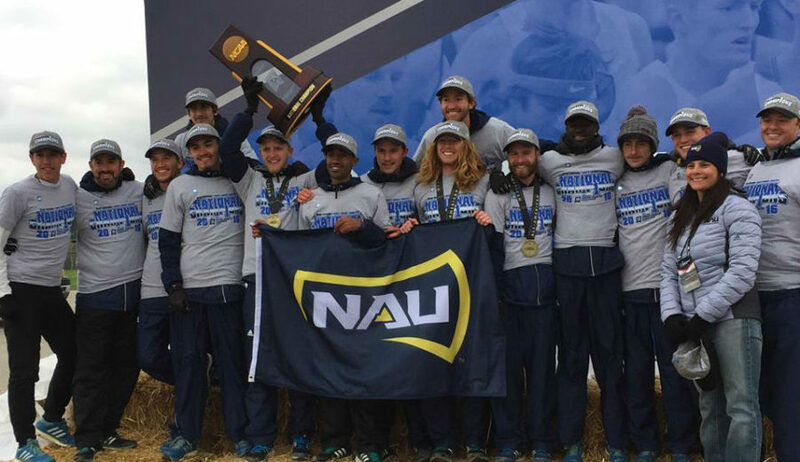 — Colorado entered the weekend as the overwhelming favourites and Mark Wetmore’s side held its head to win the 2014 NCAA National Cross Country Championships men’s title in Terre Haute, Indiana on Saturday. 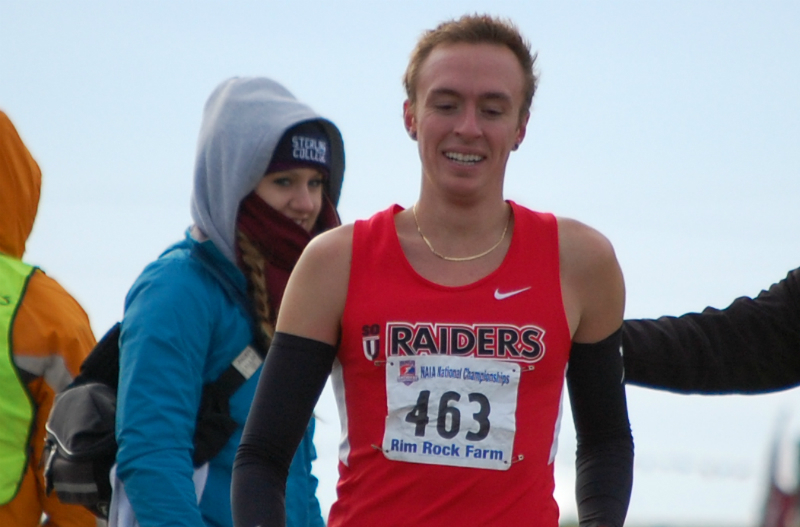 Defending champions Oklahoma City and British Colombia both retained their respective NAIA Cross Country National Championships titles at the Rim Rock Farm here in Lawrence, Kansas on Saturday. KANSAS CITY, Mo. 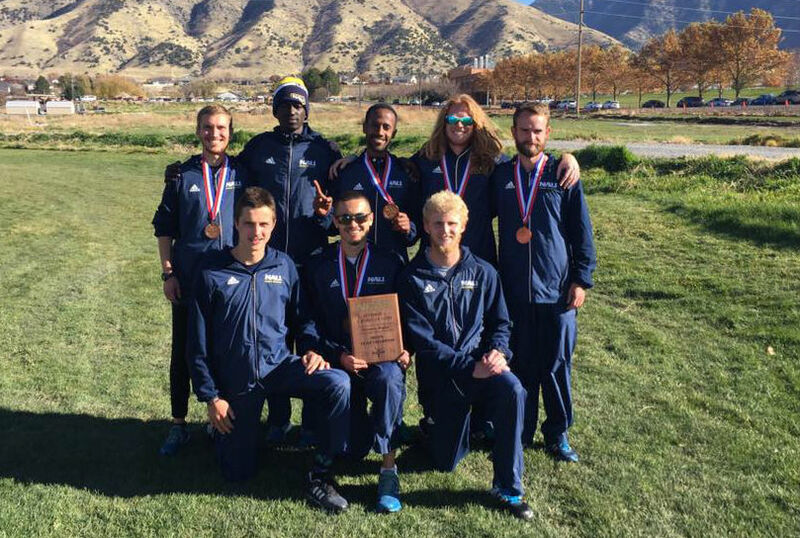 – By earning 620 points and 19-of-22 first-place votes, defending national champion Oklahoma City finds itself atop the fifth regular-season edition of the NAIA Men’s Cross Country Coaches’ Top 25 Poll, the NAIA national office announced Wednesday. Oklahoma City brought home the team title at the 58th Annual NAIA Men’s Cross Country National Championships Saturday at Rim Rock Farm in Lawrence, Kan.
(Sporting Alert) — The following is a list result links for the NCAA DI Cross Country Regional Championships, which took place on Friday afternoon.